On Friday, January 25, Gov. Jay Inslee announced a state of emergency in response to the measles outbreak in Washington. The Washington State Department of Health announced that as of Monday afternoon, there have been 36 confirmed cases of measles. The majority of the cases are in Clark County, but health officials are urging immunization. 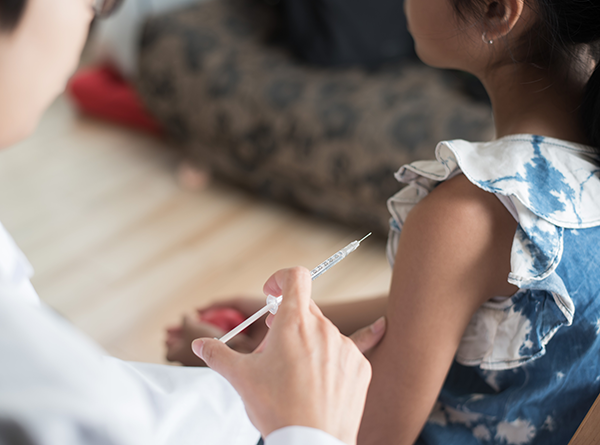 “Measles is a highly contagious disease and if you don’t have immunity, you can get it just by being in a room where a person with measles has been,” said Dr. Jeff Duchin, Health Officer for Public Health – Seattle & King County. “Fortunately, the measles vaccine is very effective. Two doses of measles, mumps and rubella (MMR) vaccine provides over 95% protection against measles and that protection is long lasting." Health experts are concerned that measles could spread at large events, schools or other public places. Measles can be serious, especially for young children. Almost everyone who is not immune will get measles if they are exposed to the measles virus. Anyone who does not have the vaccination could unknowingly spread the disease. The Health Department is urging residents to check their immunization records to ensure that they have been vaccinated. Select your language below to download the measles information flyer from the Public Health – Seattle & King County website. You can also download the flyer and share it with others.